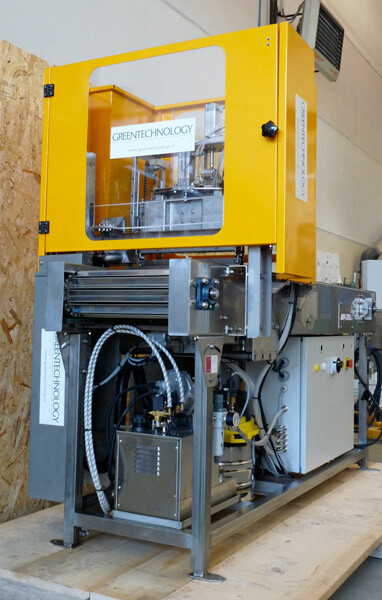 Greentechnology designs and builds storage, processing, conservation and packaging systems for fruit and vegetables, cereals, meat, milk and milk products, as well as makes and bottles wine and other drinks. Greentechnology was founded in 1985. It is a company made up of men with long and proven expertise in several fields of Agrifood technology, whose qualities are reliability, proficiency, deep knowledge of the industry’s problems and outstanding potential to help our clients in the pursuit of the set objectives. The goal of Greentechnology is to exploit such experience gained and continued at well-known food businesses, and to present themselves as the ideal partner for agrifood companies in both Italy and the world. The Greentechnology know-how gained inside the food businesses of a leading Italian industrial group, encompasses the entire agrifood process, from agricultural production to the making of food products. Greentechnology’s aim is to transfer the most innovative technologies developed and used by agrifood companies to the countries that have recently appeared in the international panorama. Therefore, Greentechnology is the ideal partner for new entrepreneurial companies that must reach total competitiveness in a short time. The services offered by Greentechnology range from design to the complete creation of turnkey plants for various sectors of the agrifood industry. A particular emphasis is placed on the development and research of innovative technologies. For instance, based on our experience in the field of fruit and vegetables processing, we developed a series of dates sorting machines, and soon after we became a world leader of the sector.